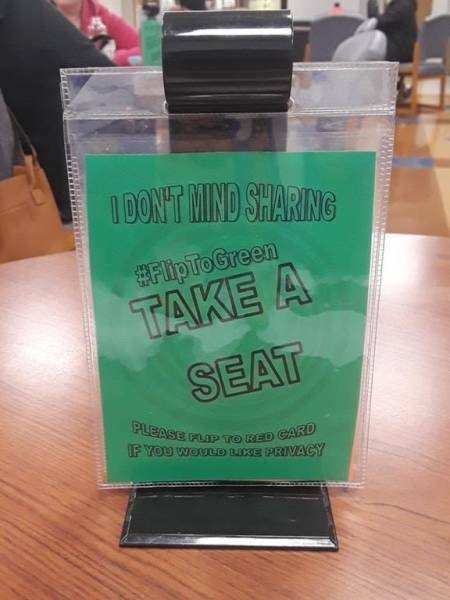 This college dining hall has a system to let people know whether they're welcome to sit with you — green means come join me, and red means you'd rather be left alone. 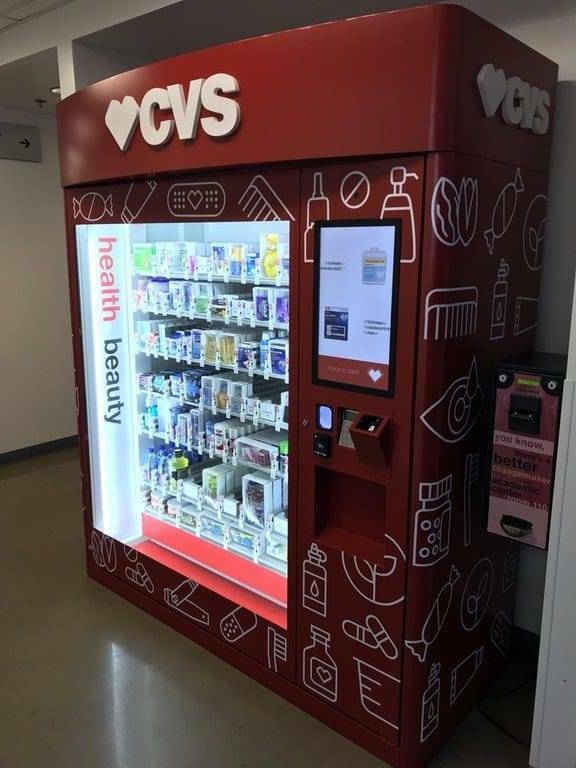 This college has a CVS vending machine on campus for whenever you need a few essentials. 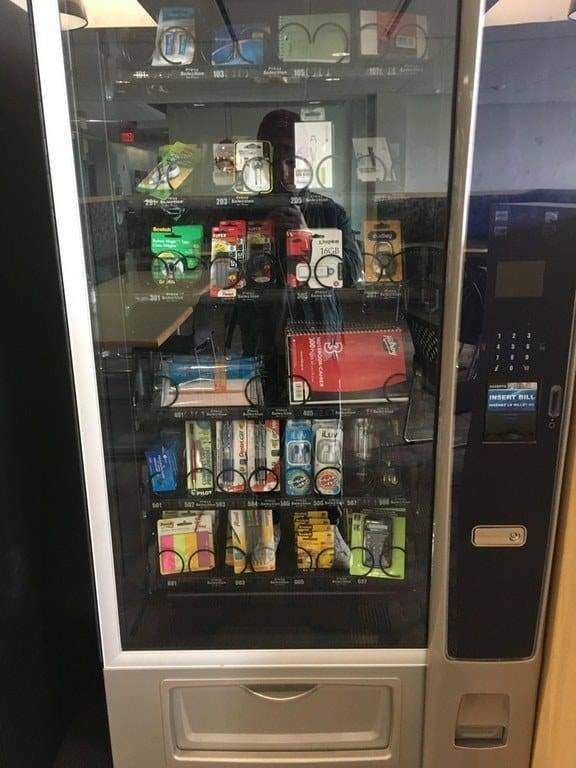 And this college's library has a vending machine stocked with all the school supplies you could possibly need. 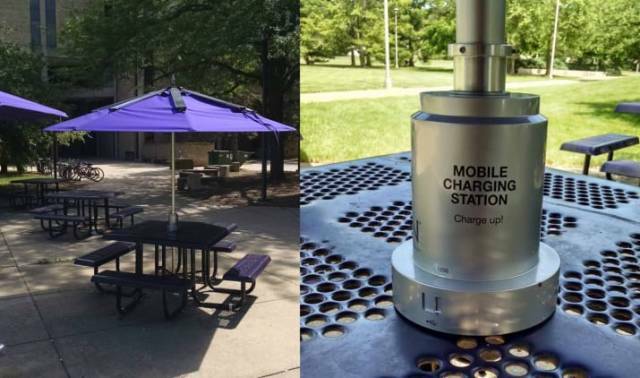 This college's umbrellas have solar panels built into them so you can charge your devices outside. 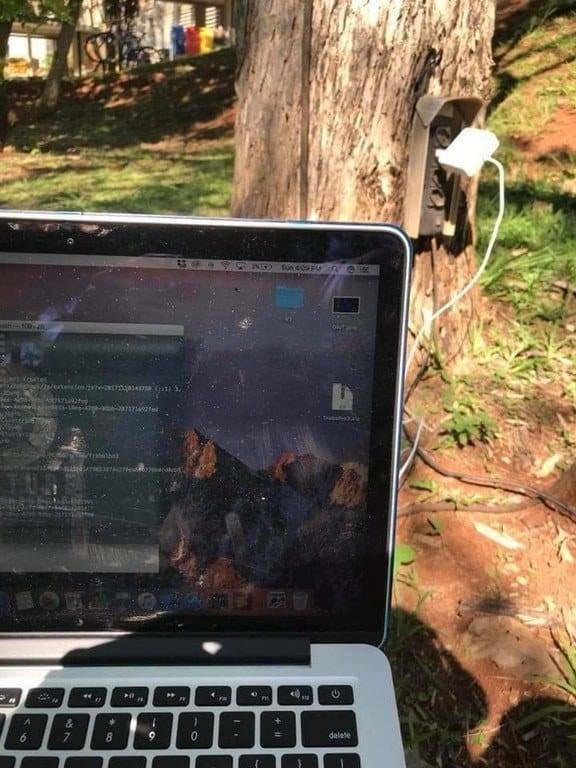 While this college campus somehow has OUTLETS built right into their TREES. 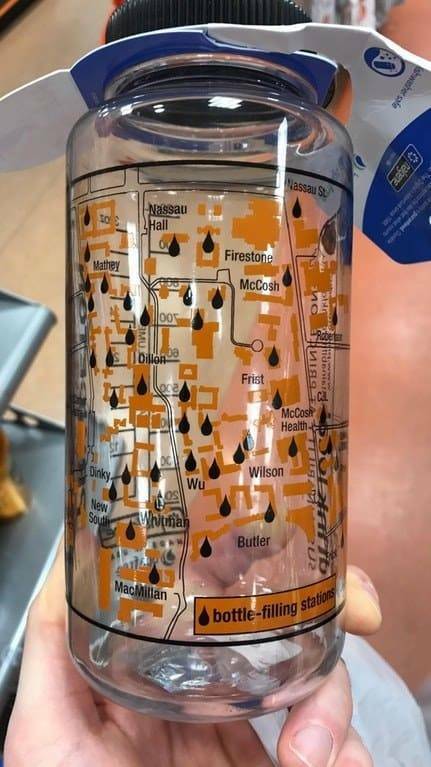 This college has reusable water bottles, printed with a map of every place you can fill it up on campus. 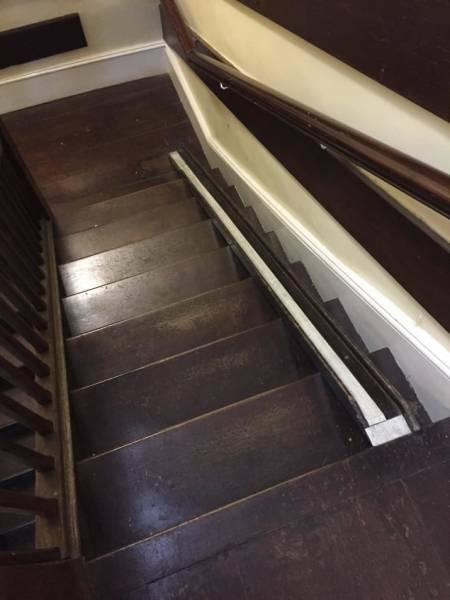 The stairs on this college campus have a special rail so you can easily bring your bike up and down. 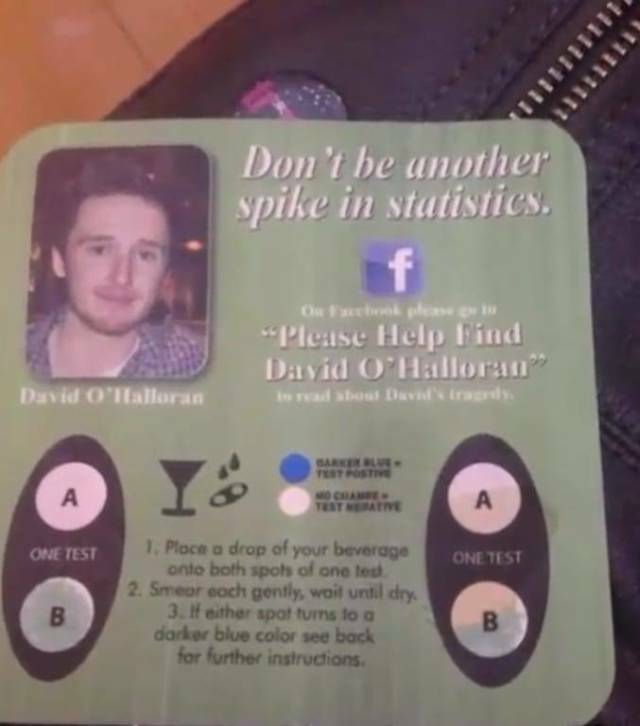 This college passes out coasters that can detect whether your drink has been spiked, and every school should get these ASAP. 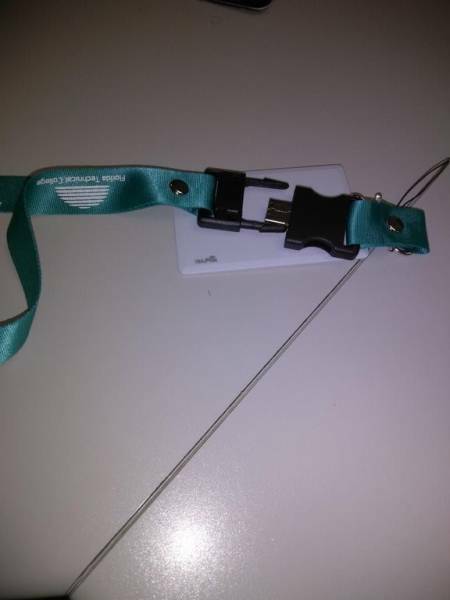 This school puts USB drives inside your ID lanyards, which feels very James Bond. 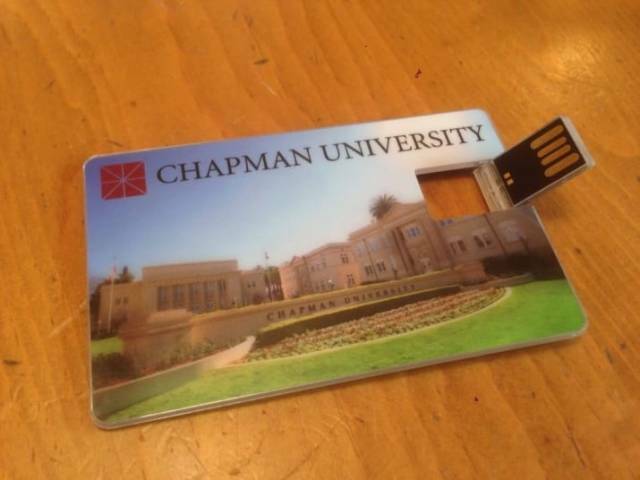 While this school takes it one step further and puts drives RIGHT INSIDE YOUR STUDENT ID. 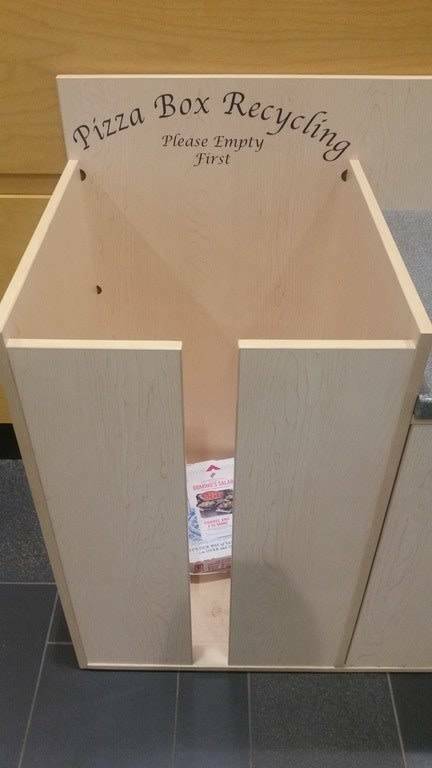 This college dormitory has a separate recycling bin for pizza boxes — because let's be honest, that's all you're eating in college anyway. 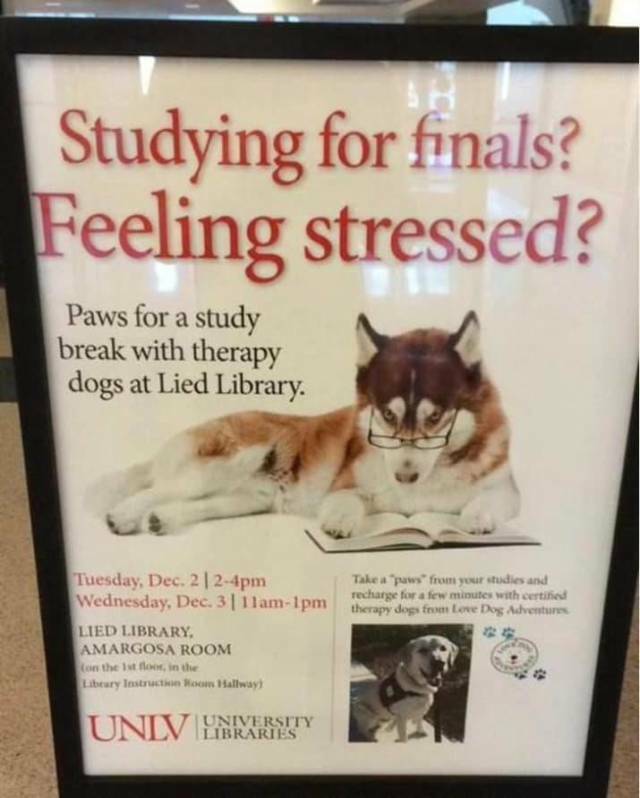 This college brings therapy dogs onto campus to help stressed out students during finals week. 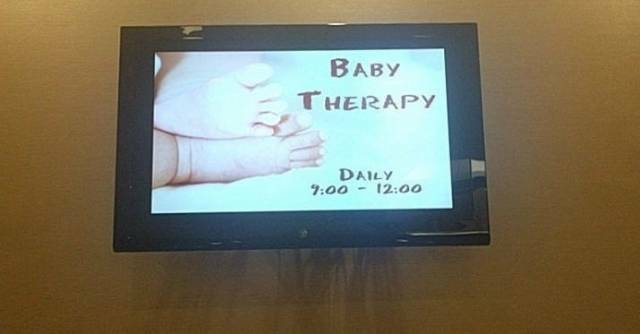 While this college lets you play with an actual human baby to unwind. 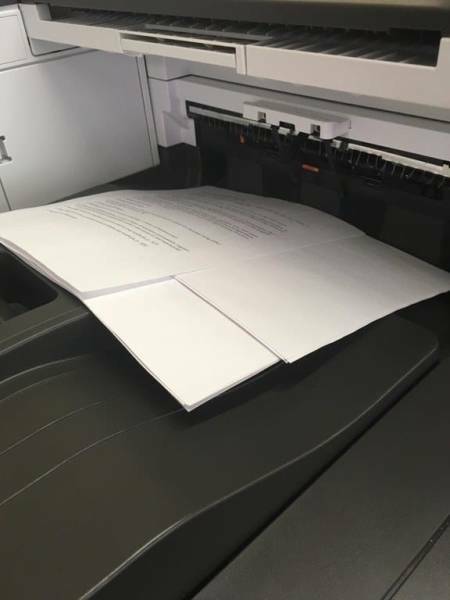 This college's printer rotates between each document, so you don't have to awkwardly rifle through another student's stuff to find your own. 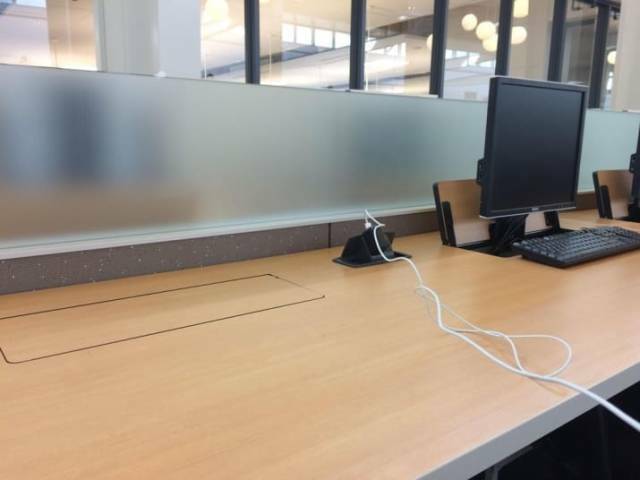 This college's library has monitors that COLLAPSE INTO THE DESK so you can free up more space to work. 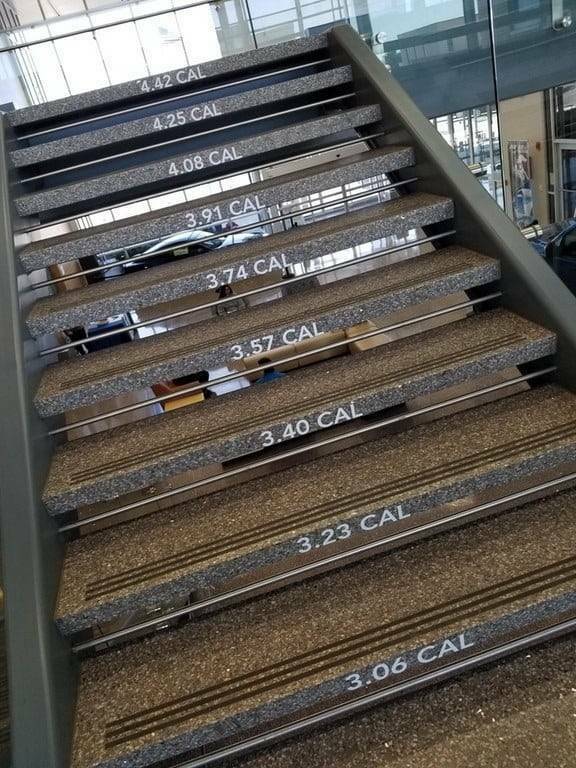 The steps on this college campus count every calorie you burn by climbing them. 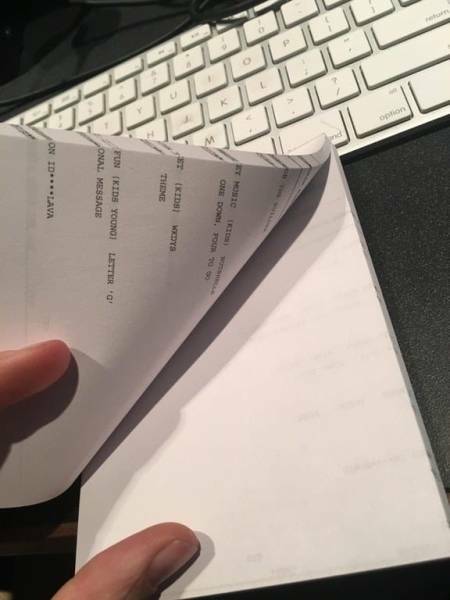 This college takes all the paper thrown into recycling bins and repurposes them into free notebooks for students. 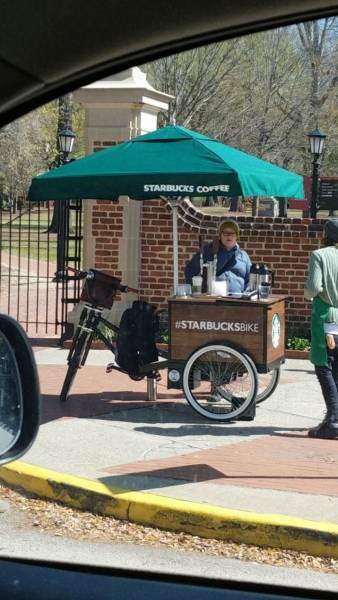 This college has a mobile Starbucks that can travel around the campus, so you're never too far from a caffeine fix. 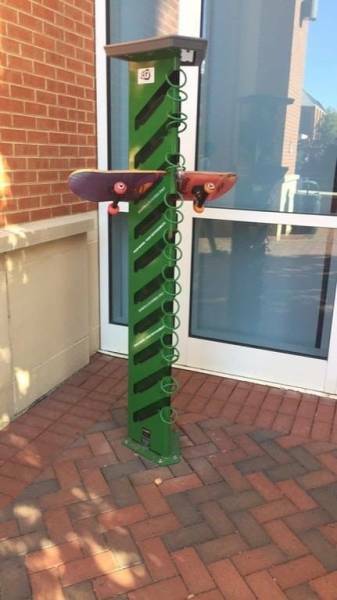 This college has skateboard racks outside the buildings, so you don't have to bring your board into class. 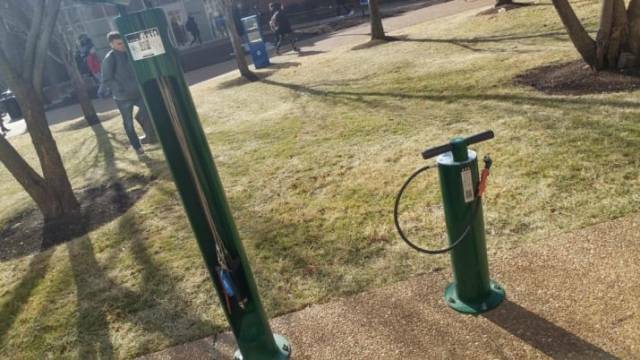 This college has bicycle repair stations scattered around campus for students to use. 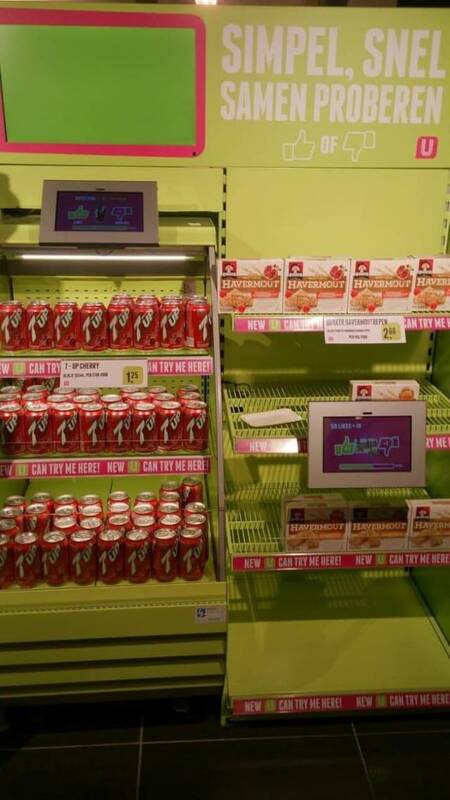 This college's market lets students vote up or down on new items. If an item gets 50+ votes, the store starts carrying it permanently! 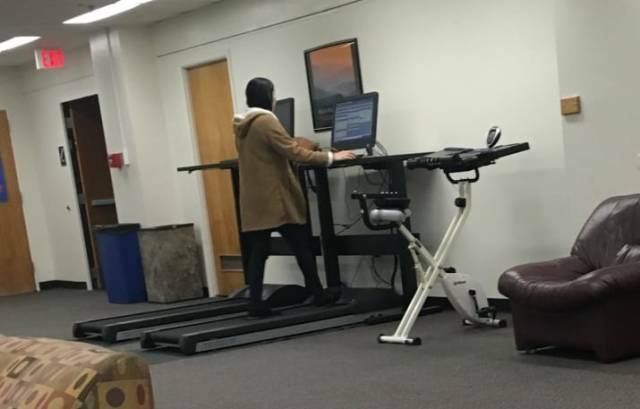 This college has computers with treadmills attached, so you can get a little exercise in while you study. 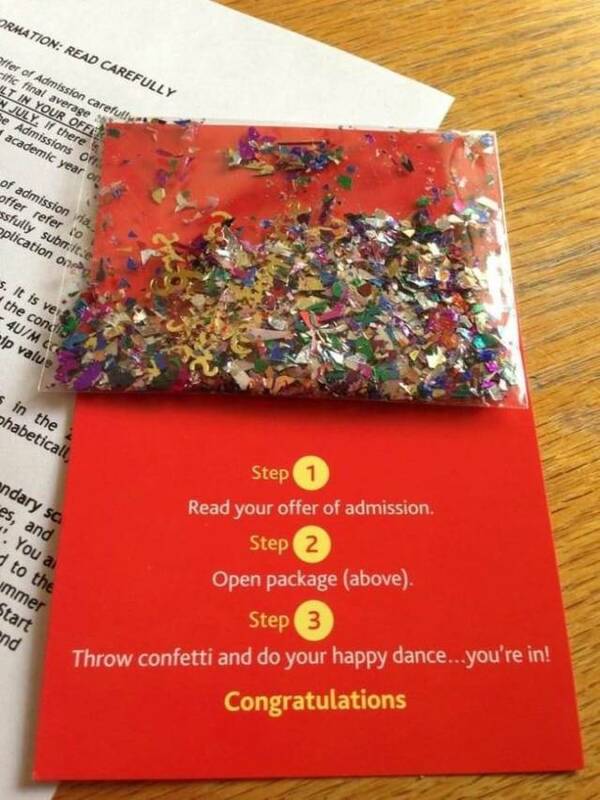 And finally, this college mails you CONFETTI along with your acceptance letter.